Anyway, For having the day off today, I did a *Boatload* of work. And I’m not talking about those tiny, little Pontoon boats. 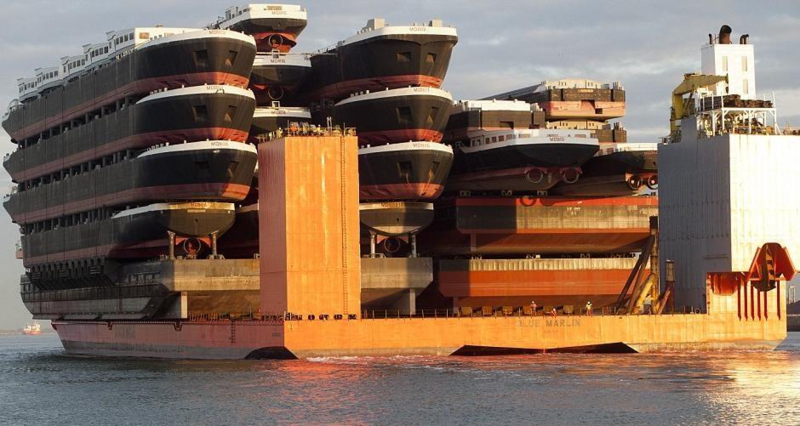 I’m talking about one of those ships that ship shipping ships. Anyway, this is why I’m typing this post up in the Wee hours of what, I suppose, is technically Saturday morning, while listening to Unleash the Archers on a loop. This was a pretty surprising find for me. I bought their latest album, “Apex” on the strength of the Title Track, and “The Matriarch,” but the more I listen to this band, the more I like them. Suffice to say that I got caught up in the real world. I got up at 7:00 this morning and was going non-stop until about 11:00 PM. I got a ton of stuff done, and *None* of it was writing. I put in nearly a 12 hour day doing some pretty heavy farm-work, and I still feel that I haven’t done anything, because I let the writing slide. I confess that I’d love to be able to tell you that this feeling goes away, but it doesn’t. Realistically, I know this is foolish. But there it is. It doesn’t get any better, but you do develop coping strategies. I recognize that Writing is a very long game. I’ve said it before: Writing is a marathon, not a sprint. Some days, for a multitude of very good reasons, you simply won’t be able to get the writing done. And that’s ok. You can always come back to it tomorrow. Which is what I plan on doing. Be sure to check back Sunday for the regular post.